Octane is an attribute all unleaded fuels have, measured by a Research Octane Number (or RON). Lower-octane fuels can result in a spontaneous ignition of the fuel-air mix called ‘engine knock’. Engine knock causes the engine to adjust the timing of the spark plug, in order to prioritise protecting itself from damaging over performance. Higher-octane fuels can stand more compression before automatically combusting. 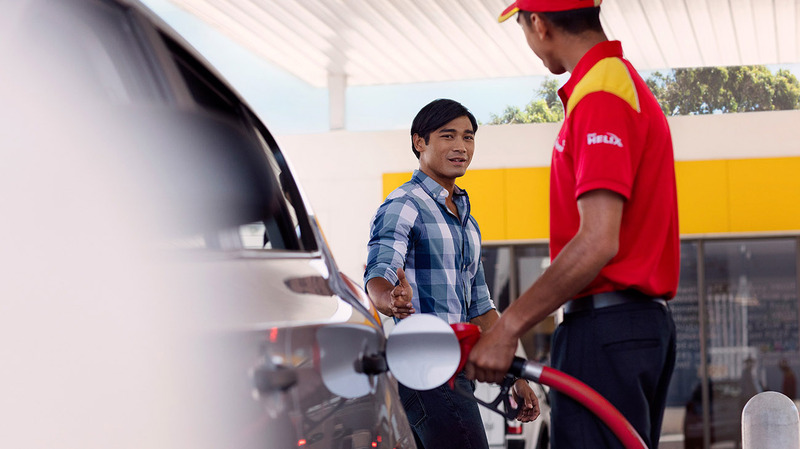 New Shell V-Power unleaded is a 99RON octane fuel. By comparison, regular Shell unleaded is 95RON.